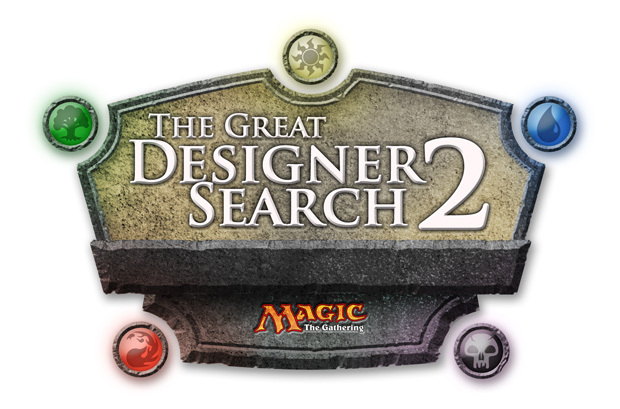 Our third feature on the Great Designer Search 2 “intro deck challenge” is up over at QS, and a very different outcome! What happens when you break a mechanic on your very first attempt? 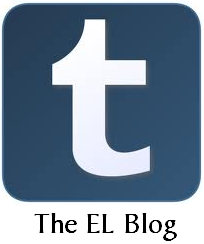 Stop on over and find out!